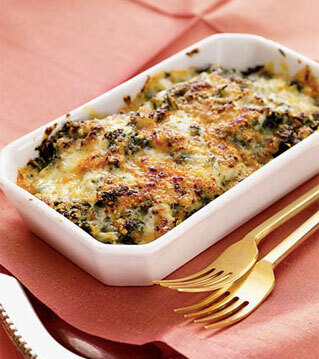 This Thanksgiving a new dish will debut at our table: Swiss Chard Gratin. It is a special way to serve chard, which is plentiful and local (mostly) and will be the ideal complement to our spatchcocked turkey, cornbread dressing, garlic mashed potatoes, gravy, cranberry chutney, roasted yams, fennel-sunchoke-apple salad, and finally, pumpkin cake, not pie. I must get a hold of truffle oil to drizzle over the mashed potatoes. I never use sausage in my cornbread dressing/stuffing...pancetta is better! Flat leaf parsley, sage and thyme will flavor the cornbread perfectly.